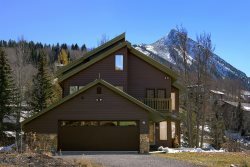 Iron Horse is a full service property management company in Crested Butte, Colorado. We specialize in taking the worry out of vacations and vacation home ownership. Our company offers vacation rentals, property management services, and concierge services in order to provide a worry free experience for vacationers and homeowners alike. We pride ourselves on providing expedient, cost effective, and detail-oriented services unrivaled by any other company. Steve and Jennifer Ryan originally came to the Crested Butte area on their Honeymoon in 1998. Extended trips to the area and the frustration of finding a property management company that met their expectations were the driving force in relocating to the area and starting Iron Horse in 2009. Jennifer manages the office and all of the accounting after a decade of running human resources for several biomedical firms. 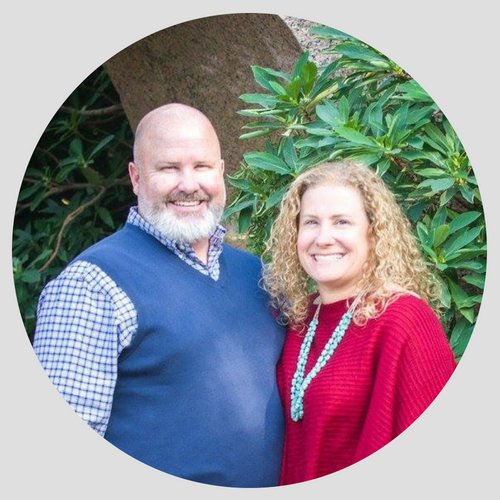 Steve brings the knowledge of running several large sales organizations as a national manager and is well versed in all aspects of home management, real estate, marketing, and sales. 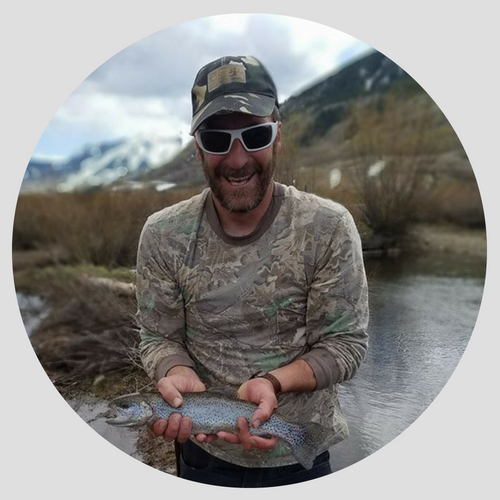 While Iron Horse keeps them busy, they make time for back country jeep trips with their daughter, fly fishing, and enjoying everything Crested Butte has to offer. With nearly 15 years of combined domestic and international industry experience, your vacation is in good hands! Katie grew up in Nowata, OK and attended Oklahoma State University, where she earned a Bachelor’s of Science degree in Hotel and Restaurant Management. 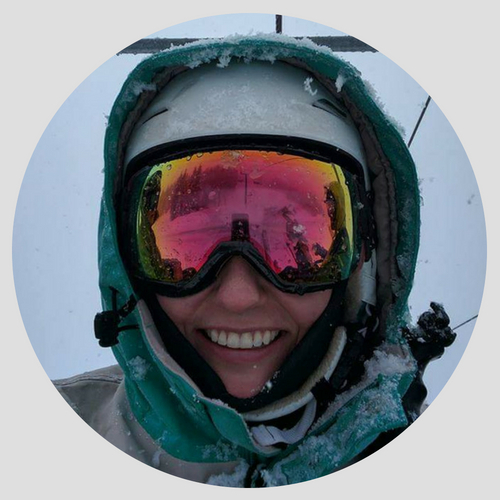 Before moving to Crested Butte, Katie spent 5 years in Germany working for the Department of Defense and N.A.T.O. in various hospitality roles. Along with spending time with her husband, Brady, and their cat, Boris, she. enjoys skiing, hiking, camping, and decorating her passport. Keith spent his childhood in New Hampshire before heading west to Crested Butte over 25 years ago. After being in the property management industry for almost 2 decades, Keith has seen (and probably fixed) it all! When he's not taking top notch care of properties, he likes to spend his time exploring new trails in his Jeep with his dog Norm, and relaxing and fishing at his cabin. Tim comes to the Gunnison Valley from Arvada, Colorado. After spending time on the Front Range building trails for Jefferson County, Tim made the move full time to Crested Butte. 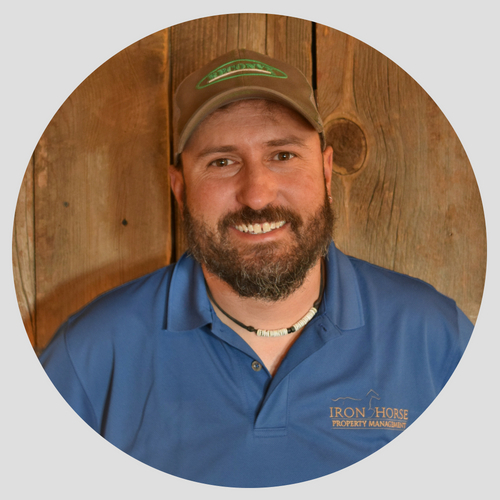 An avid outdoorsman, Tim spends all his free time outside with his family fishing, hunting, and rafting. Brandon, a Minnesota native, is no stranger to harsh winters, which probably helped him settle in Crested Butte almost 20 years ago. 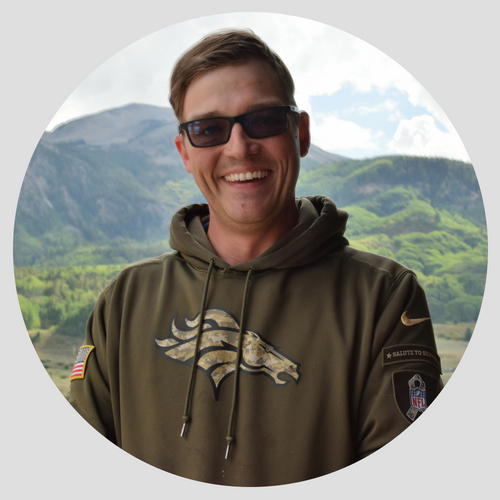 Originally from Dayton, Minnesota, Brandon attended Western State Colorado University and began working in the property management industry shortly after graduating. In his free time, if he's not riding his dirt bike, camping, fishing, or skiing, chances are he's on the clock at the fire department where he is a volunteer fire fighter. Matt grew up in both Oregon and Colorado, moving between them both throughout his childhood. He made the permanent move to Crested Butte in 2003 to be closer to family. A jack of all trades, he spent over 15 years working in a variety of fields, everything from building and repairing fences and barns in Oregon, to owning his own film and video production company! 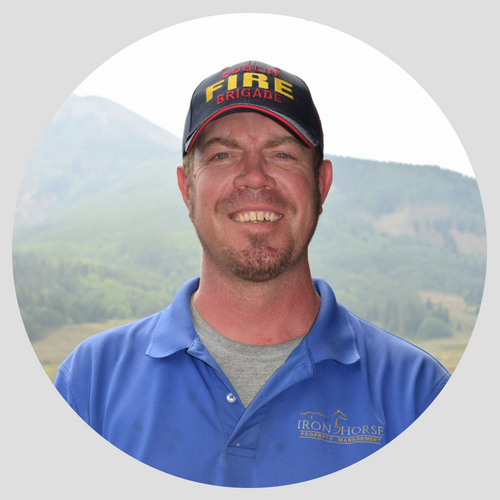 Also a member of the volunteer fire department, Matt spends his free time fishing, camping, watching movies, and hanging with his family and two dogs.